At Siegfried Rivera, our primary focus is on helping clients succeed. 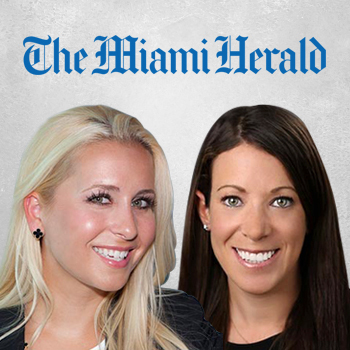 Since our inception in 1977, we have relentlessly served and represented the South Florida community on all construction, community association, and real estate matters. 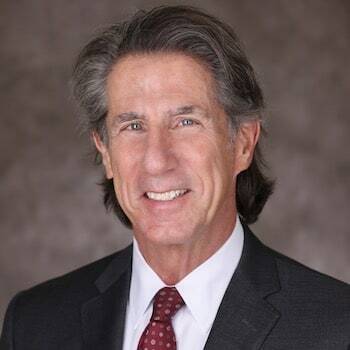 Though we have evolved and refined our practice and appearance throughout the years, our core mission has always remained the same: giving clients individual attention from accessible lawyers at the top of their field. Unlike some big city firms, we are not a general practice firm. Instead, we consider ourselves to be a boutique firm—but with big firm results. Our focus on legal issues relating to our three core practice areas has allowed our attorneys to develop extensive experience and skills in representing clients in the construction, community association, and real estate industries. So while our focus may be narrow, our legal knowledge in these areas is vast, helping us better serve our clients. It is this commitment to delivering practical, prompt and high-quality legal services that has allowed us to enjoy the loyalty of our clients for more than forty years. Our firm has become a trusted source for legal counsel and representation in the construction, community association, and real estate industries, which is why our community relies on us for guidance and representation involving important business and legal matters. Composed of an extraordinary, qualified team of attorneys and supporting staff, our firm is dedicated to resolving legal issues quickly and effectively. Our lawyers take pride in the personalized professionalism that we bring to construction and real estate matters, and to representing the interests of condominium and homeowners associations throughout Florida. We are fearless advocates for our clients—both in and out of the courtroom—utilizing decades of experience and cutting-edge technology to help them reach their goals. Representing a diverse client base, we handle cases involving a broad range of issues in the construction, community association, and real estate sectors. We provide 24-hour online access for condominium and homeowners associations to manage and track their accounts, handling the collection and enforcement of assessments, as well as counseling community associations on legal issues pertaining to the operation and management of their community associations. On the real estate side, we handle an extensive range of matters involving the development and financing of various classes of commercial real estate. Additionally, we represent owners, developers, design and other building professionals at all levels of the construction process. At Siegfried Rivera, relationships matter. Our relentless focus on establishing genuine client relationships has allowed us to continue growing during times when many firms have been forced to scale back. We work to evolve the way we practice to meet your needs, understanding that expectations and objectives may change. Because our clients’ interests are always our primary focus, we provide practical yet innovative solutions to help turn disputes into advantages. 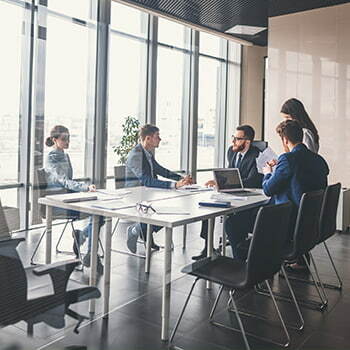 With our accomplished trial lawyers and board certified attorneys on your side, we are confident that our team is equipped to protect your interests. You are our priority—every day. You can trust us to do our best for you—every time. 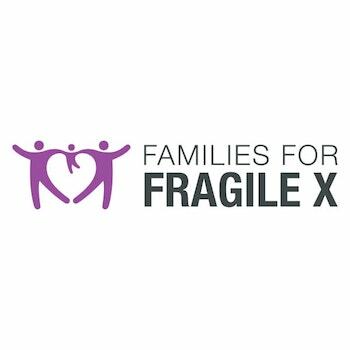 Our firm was a proud sponsor of Families for Fragile X’s 10th annual Monkey Madness 5k that took place at Zoo Miami on April 7th. Presented by Evonne Andris - contact for registration details. Presented by Stuart Sobel - contact for registration details. 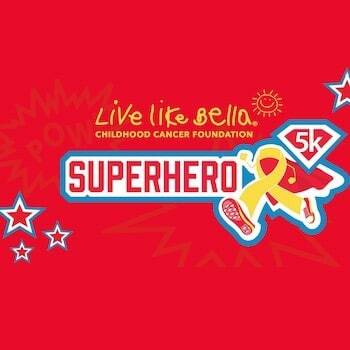 Our firm partnered with the Live Like Bella Foundation and sponsored their annual Superhero 5k Run/Walk.